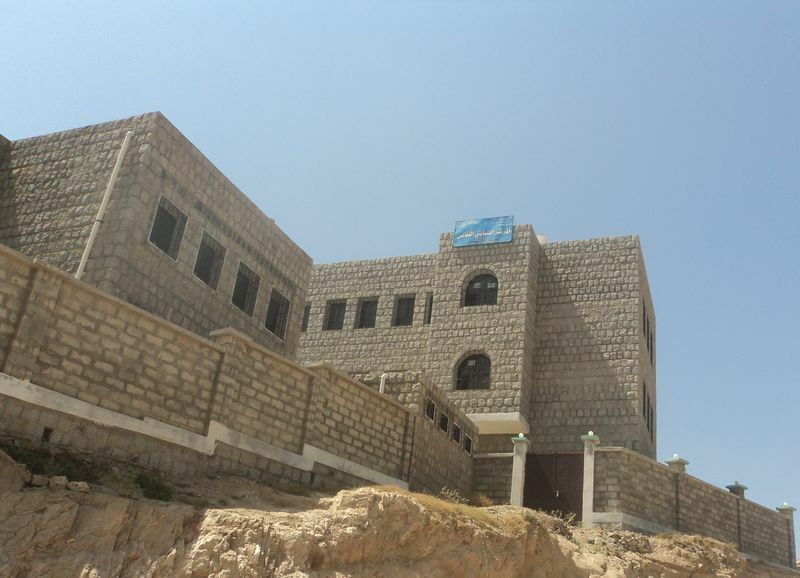 The Youth Cultural Center was established in Al-Aiz Village (Aflah Al-Sham, Hajjah) in 2005 as the sole recreational facility for the children and youth of the district. According to official statistics, the district has the country’s highest number of children trafficked to neighboring countries. The Center’s management faced many difficulties and challenges, mainly due to the state of its physical facilities. The Social Fund for Development (SFD) initiated an intervention to build, equip and furnish the center, which has since become a symbol of child and youth development assistance. The Center promotes child and youth development by encouraging and supporting educational, cultural, sport, and awareness activities. The center has also been actively involved in providing training in computers, English language, and other topics, as well as contributing to strengthening the capacities of young people as they enter universities and technical institutes. The Center has recently provided services to help secondary-school graduates whose difficult living conditions had prevented them from completing their university studies. The Center also helped by raising awareness, providing tuition, and motivating the students to continue with their university studies. Moreover, the Center has assisted female university students (via distance education) with tuition programs, including in computers and English language, thus encouraging them to continue on with college education. “SFD has been a national outstanding development institution spreading its rays to each sub-district and village in the district”.